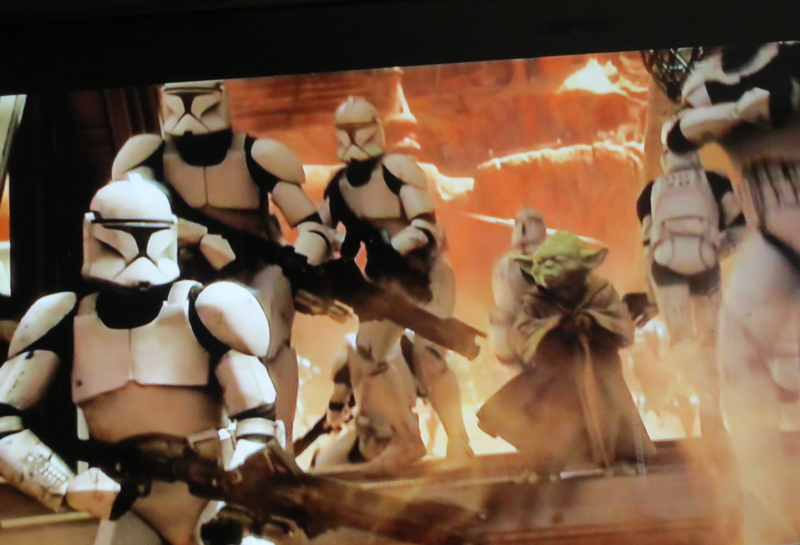 I am sure that all Star Wars fans all over the world are celebrating in many different ways. So I decided that in honor of today, along with an all day Star Wars movie marathon I would make a deliciously naughty late brunch. 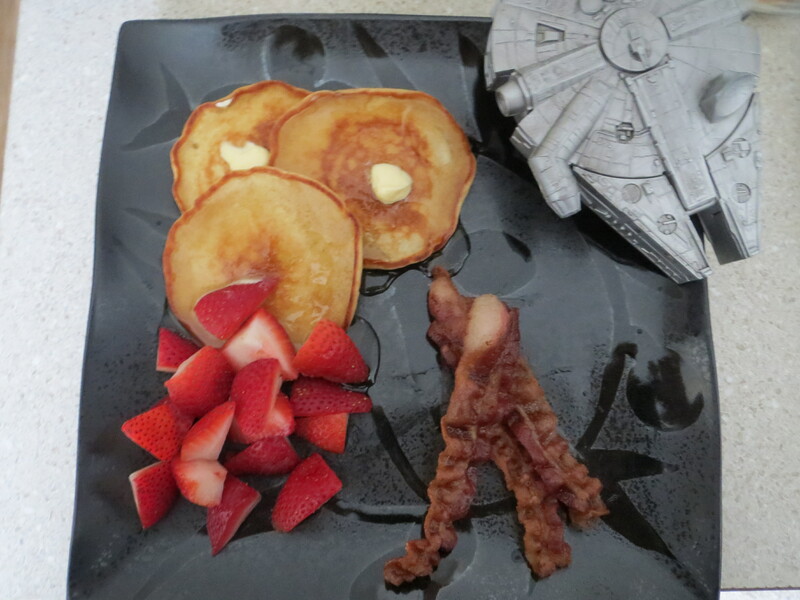 Whole grain silver dollar panckakes (in honor of the Death star, of course) and dont forget about the side of naturally smoked bacon too! 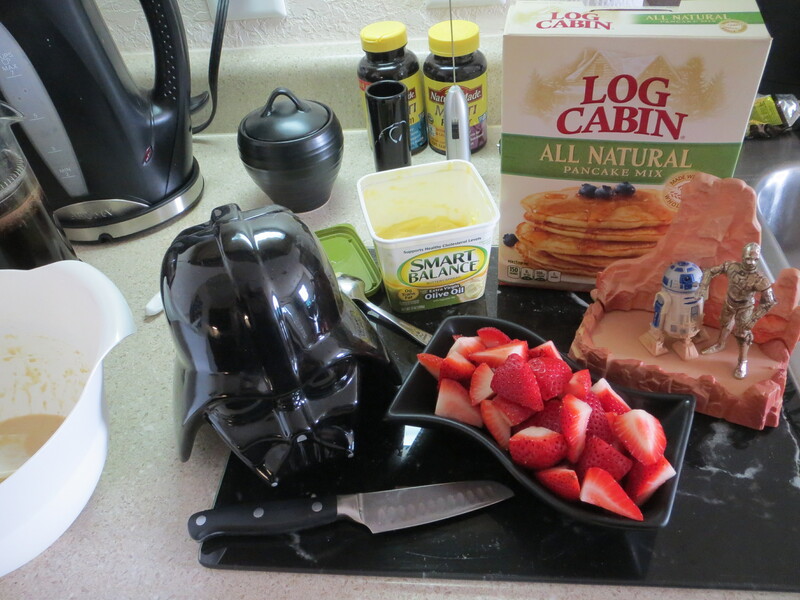 And for desert, more Star Wars movie marathon please!!! May the 4ce be with you all!